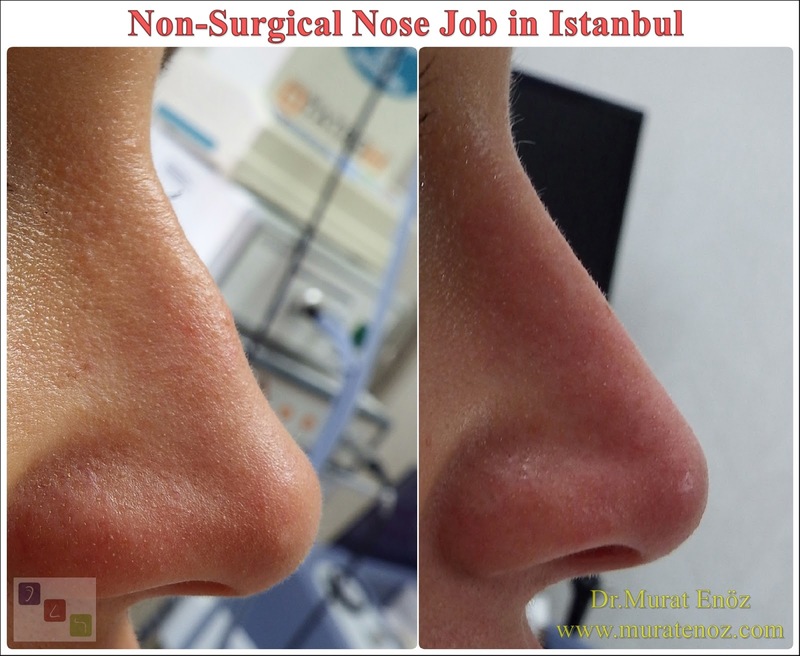 Can Nose Tip Plasty Operation Be Performed Under Local Anesthesia? 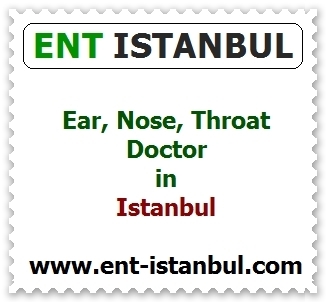 Nose tip plasty under the local anesthesia - Nose tip lifting under the local anesthesia - Can nose tip reduction be performed under local anesthesia? 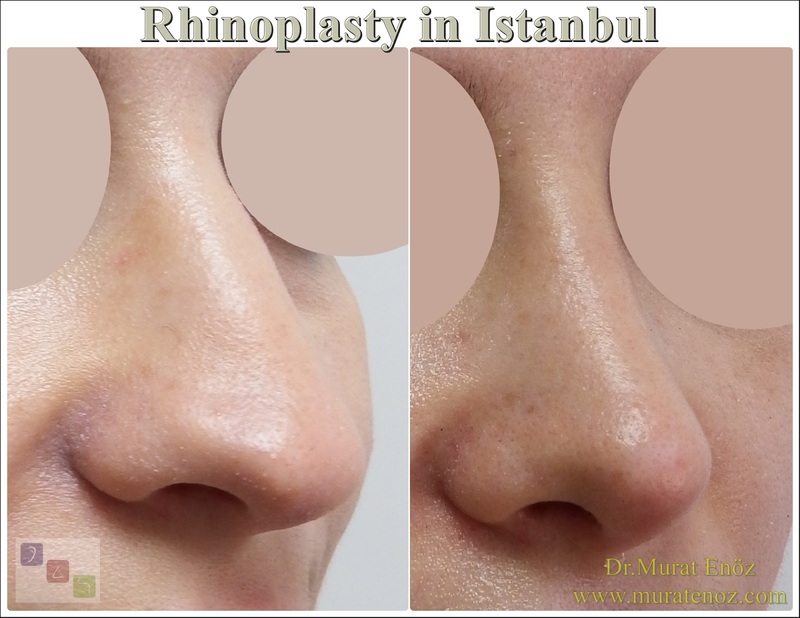 - Can nose tip lifting be performed under local anesthesia? 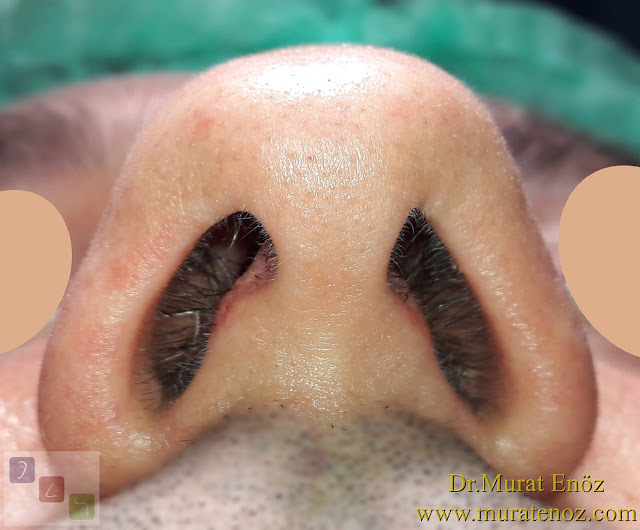 Specifying separately in the order of priority is the eastern and "nose tip lifting" operation, which is performed only for the purpose of directing the tip of the nose forward and upward, and sometimes can be done by closed method or without lifting the nose skin. Particularly nasal is suitable for patients who are thin and low, and the duration of the procedure is generally shorter. Nasal tip lifting can be performed alone under local anesthesia or under local anesthesia + sedation anesthesia. 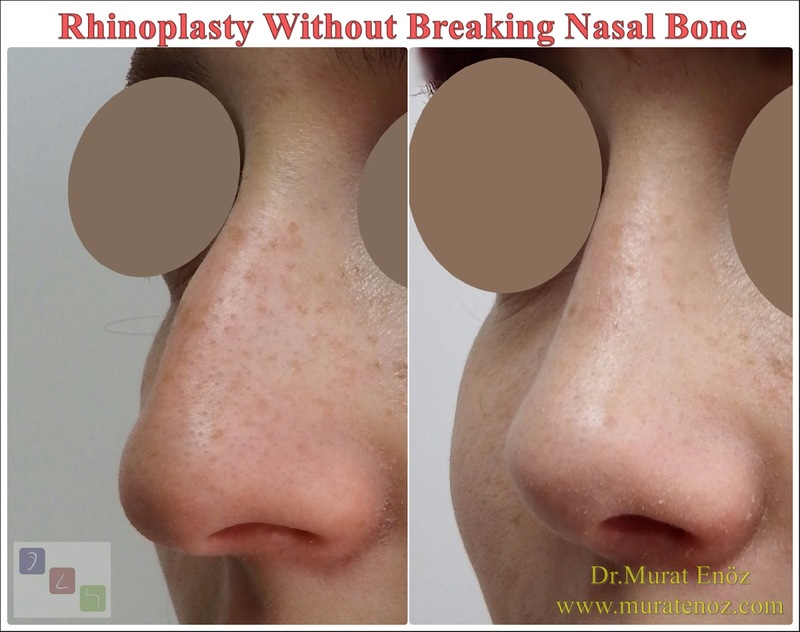 The "nasal tip aesthetic" or "nose tip plasty" procedure is performed to shape and remove the tip of the nose at the same time. 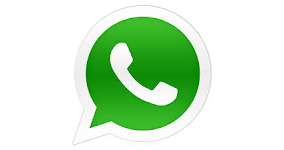 It can be considered a slightly larger process. Nasal aesthetics are ideal for patients with large nasal and low-vision patients, especially as seen in the above photo. In these patient groups alone, nose removal may cause the nose tip to appear to be wider and unnaturally "ball-like" (the cephalic parts of the alar cartilage becomes even more pronounced). 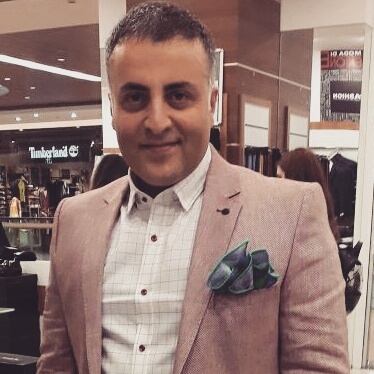 Nasal aesthetics can also be performed under local anesthesia or local anesthesia + sedation anesthesia; it should not be forgotten that pain may be heard during injection of local anesthetic drugs and local anesthesia is the biggest pain in nasal surgery. 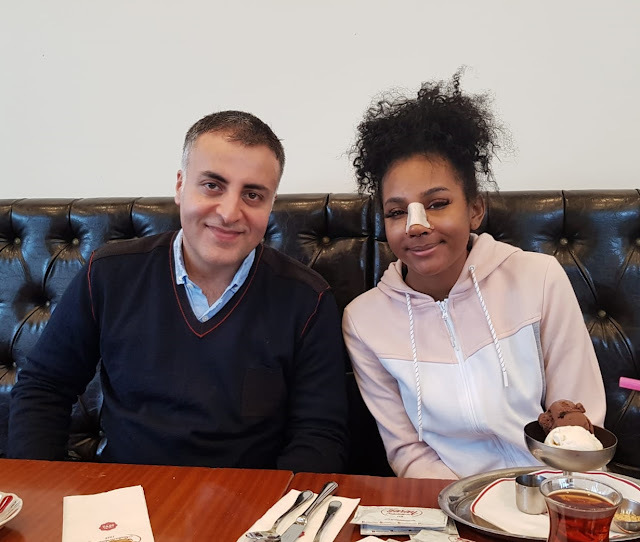 If septoplasty and nasal surgery should be done in the nose with nasal aesthetic surgeries, general anesthesia will be more comfortable for the patient. Can nose tip lifting be performed under local anesthesia? 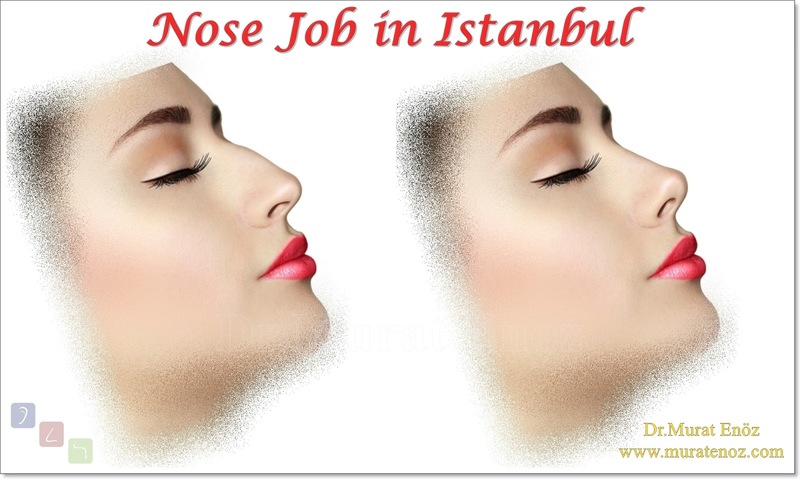 Nose tip lifting under the local anesthesia Nose tip plasty under the local anesthesia Nose tip reduction be performed under local anesthesia?